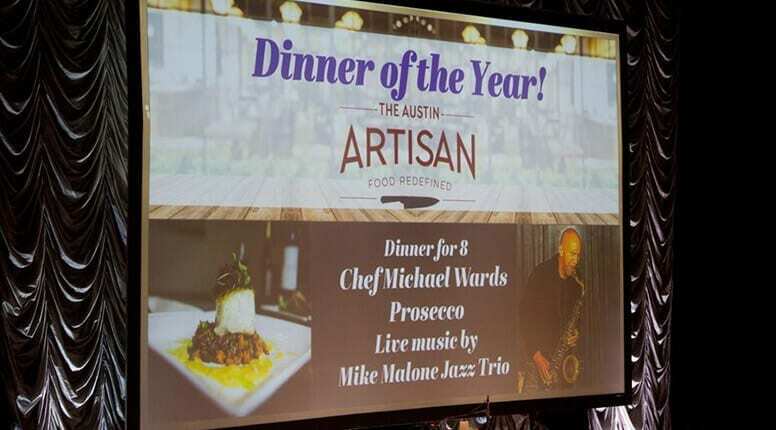 For more than 5 years, The Austin Artisan has been a committed supporter of the Austin Child Guidance Center and their mission to provide mental health services to children and families in Austin. 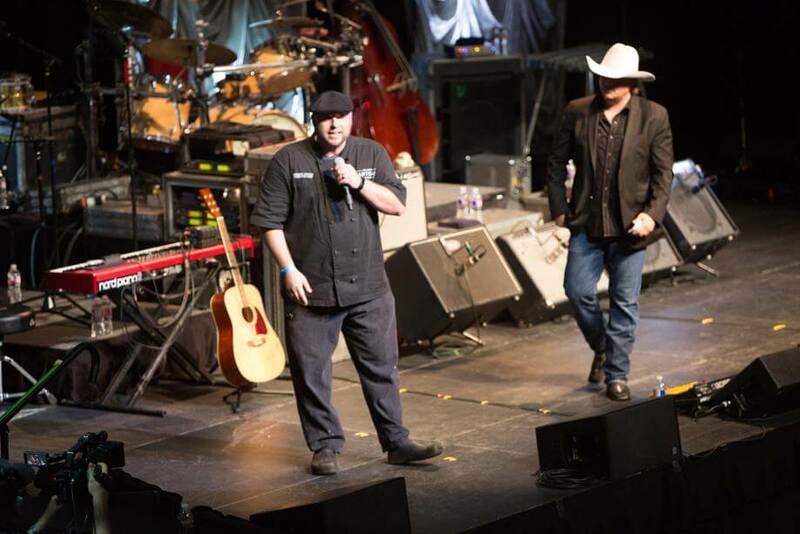 Each year, The Austin Artisan is proud to be a participating member of the concert’s Tasting Grove. We have been honored to a part of this great cause for the past 5 years and look forward to many more. Check us out on KXAN!